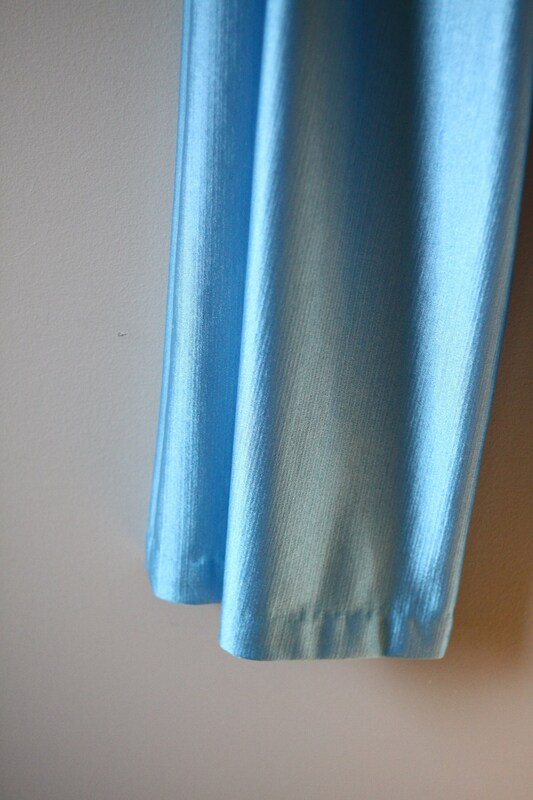 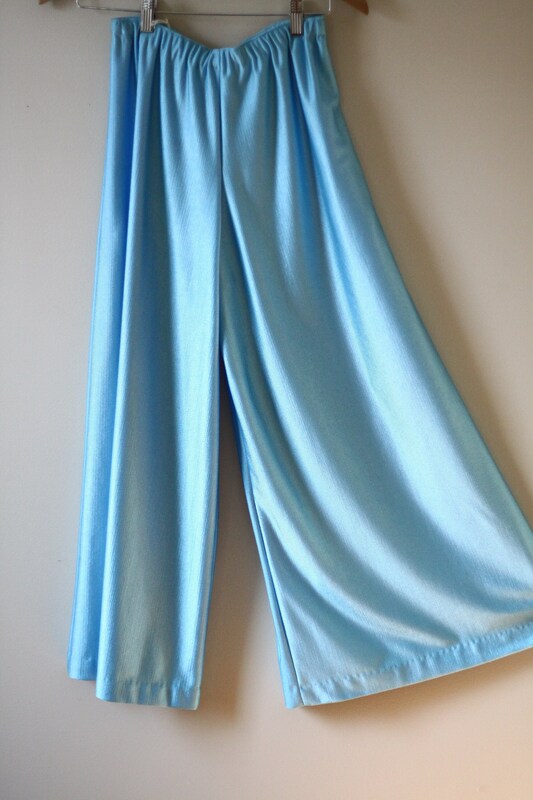 Super comfortable 1980s palazzo pants with an elastic band waistband. 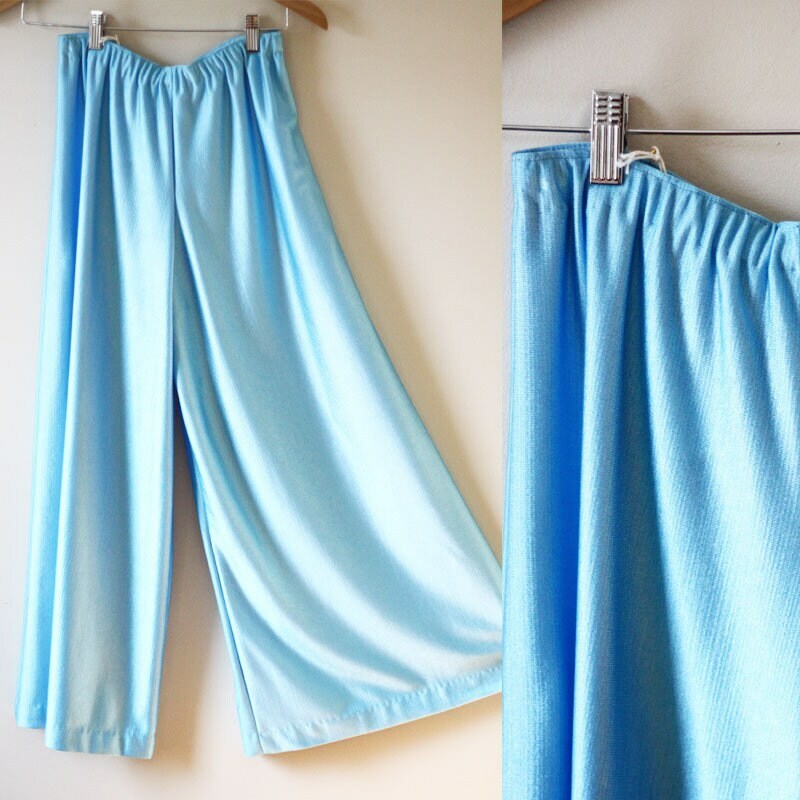 Extremely wide legs and would be a perfect addition to any summer outfit! 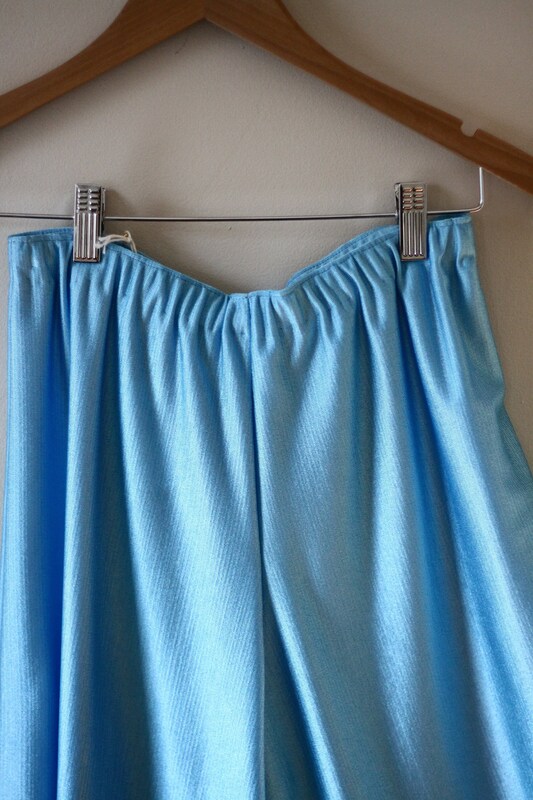 Would look great with a vintage t-shirt, body suit or crop top. 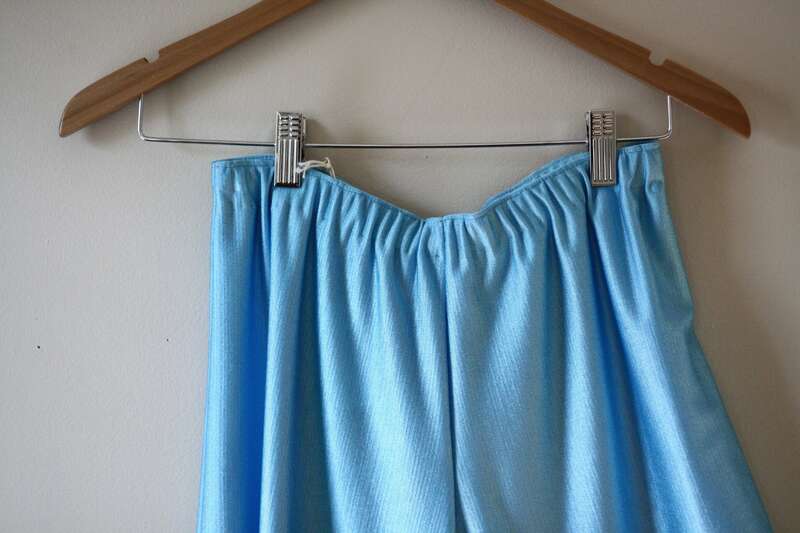 So many great ways to style these.